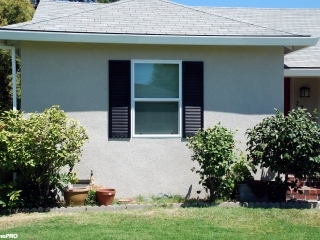 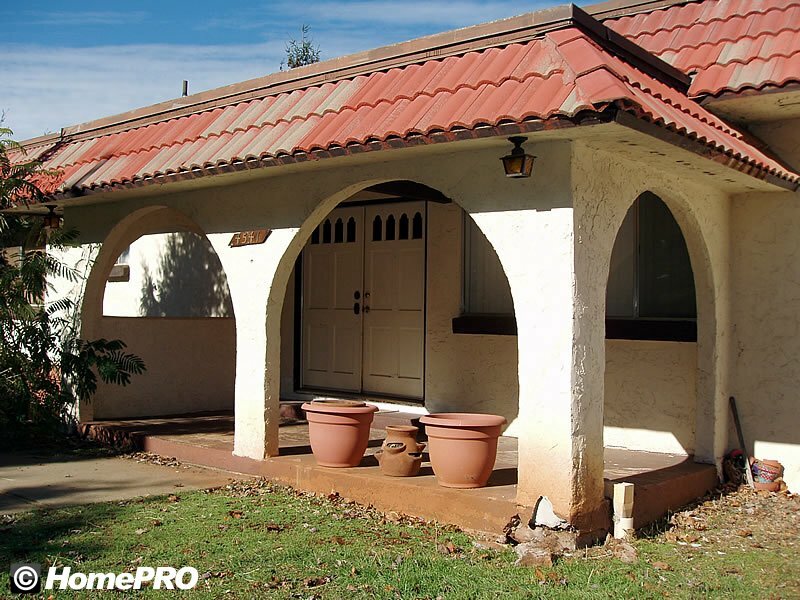 For over twenty years, HomePRO has been permanently protecting the exterior of our client’s homes with Tex-Cote coatings. 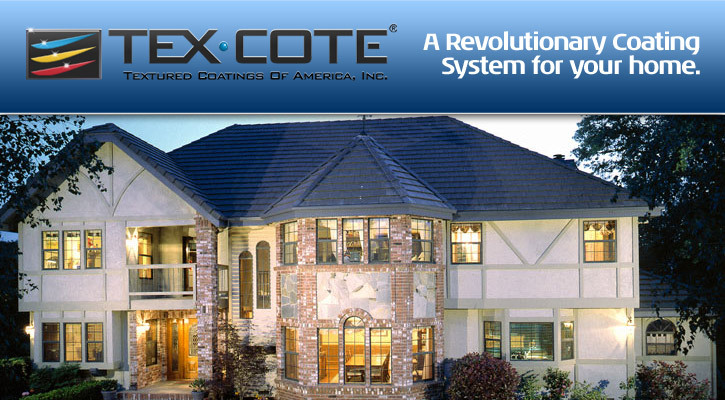 Tex-Cote, based out of Los Angeles, is the world’s largest manufacturer of protective coatings. 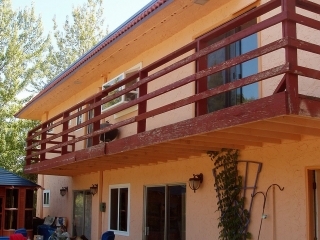 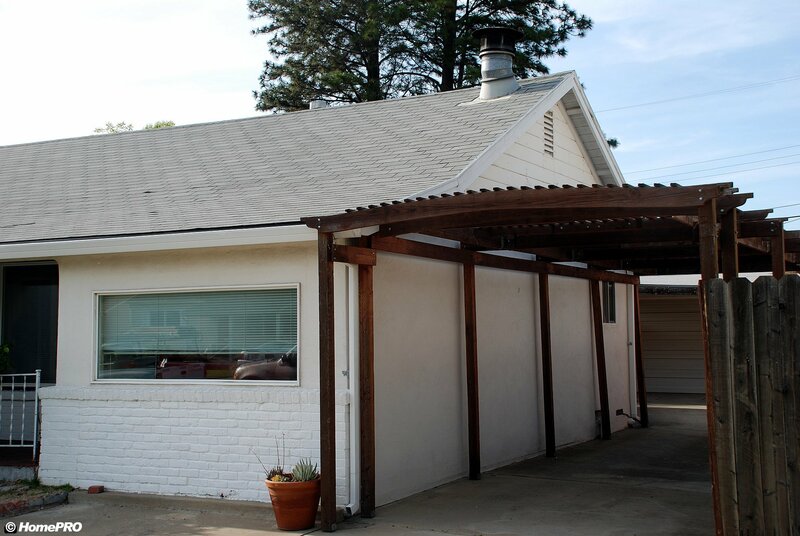 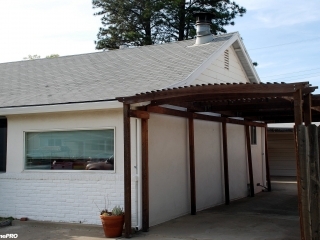 Their coatings have been tested and proven effective in California’s harsh climate for over fifty years. Providing the ultimate in protection, beauty and longevity, Tex-Cote coatings are virtually maintenance free and are backed by the strongest warranties in the industry. 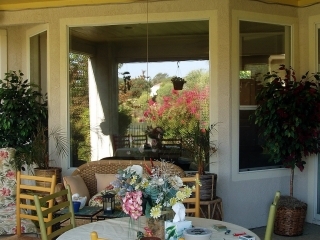 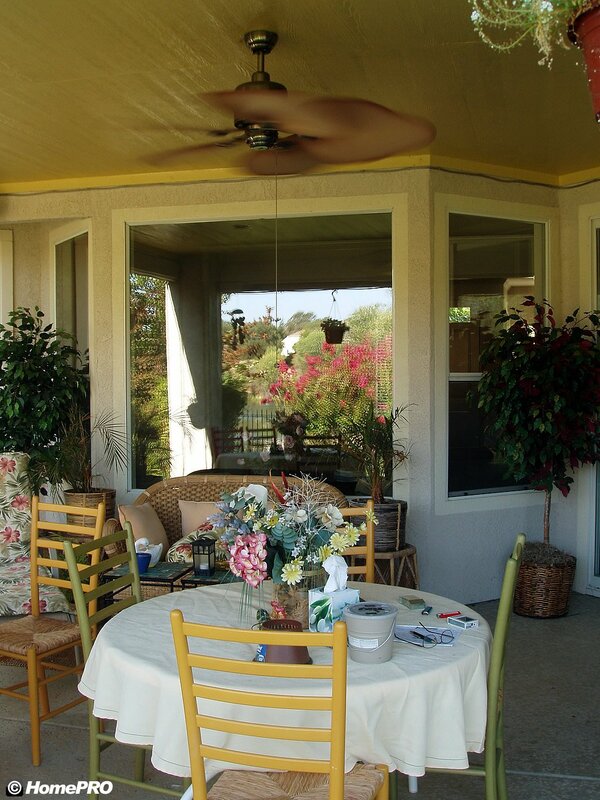 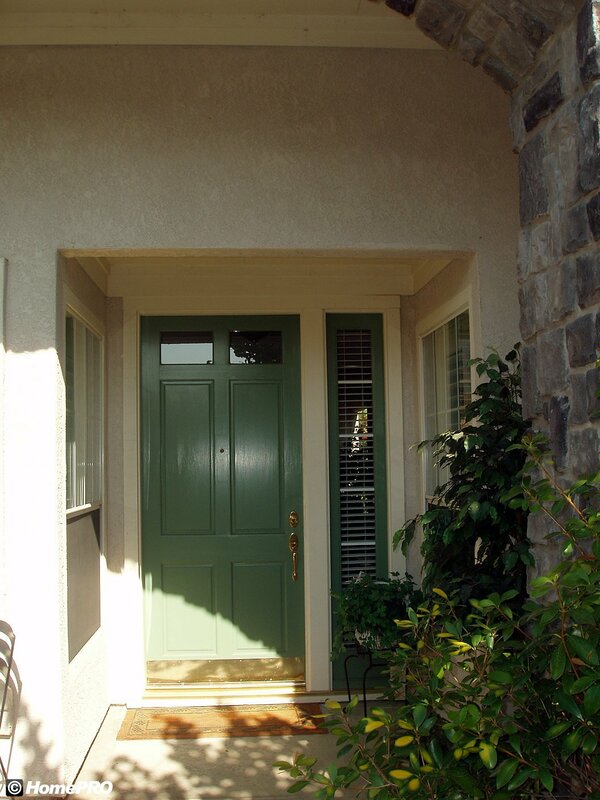 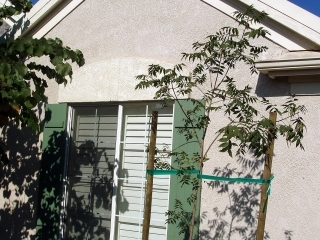 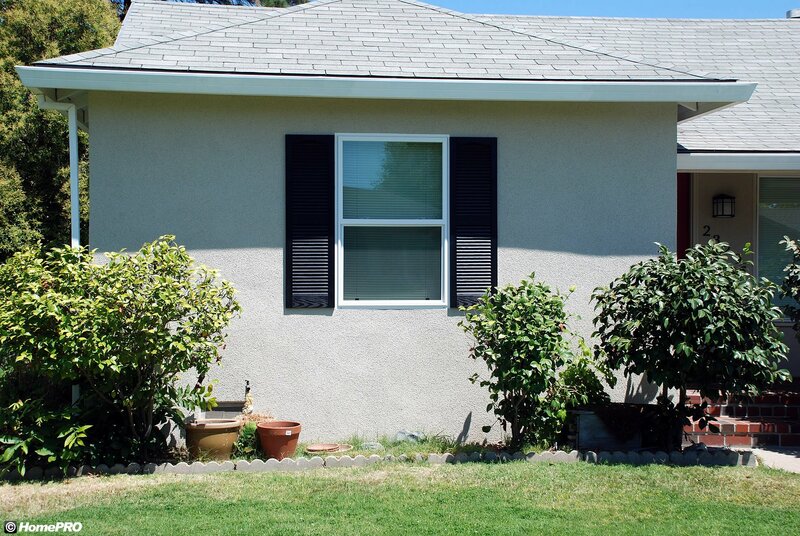 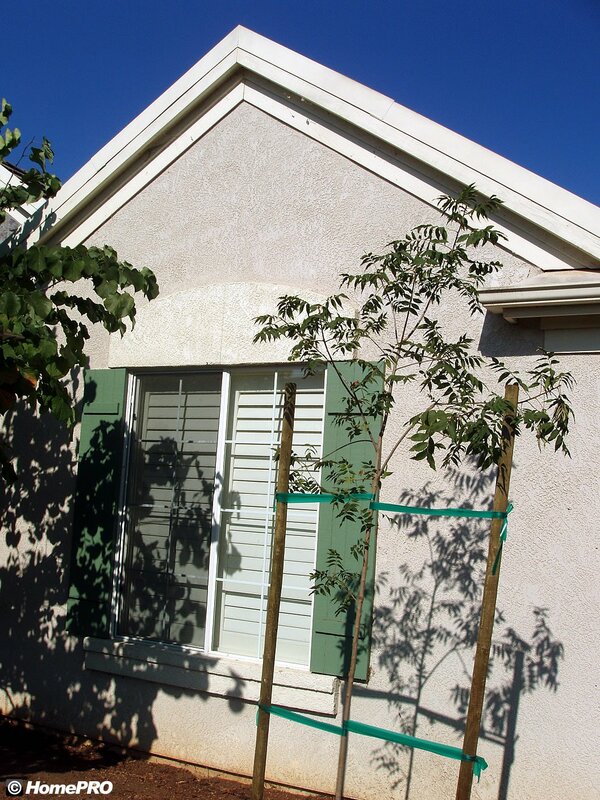 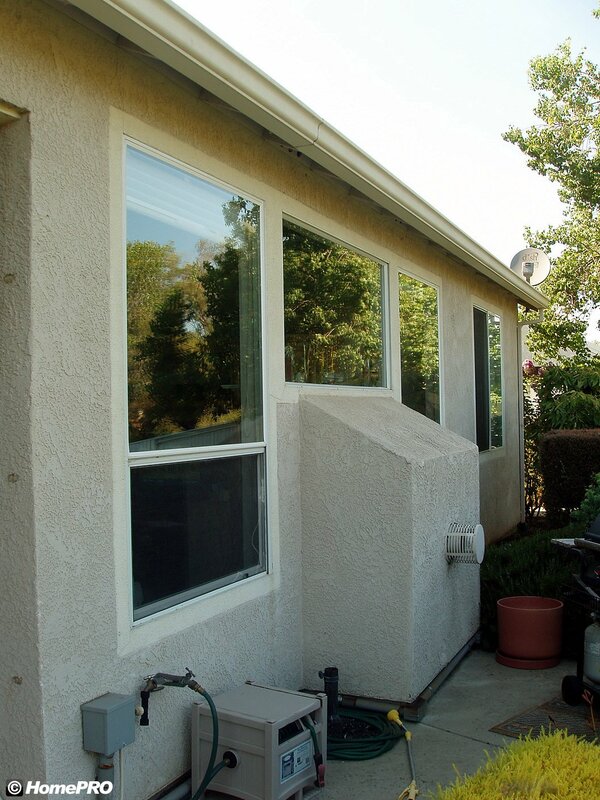 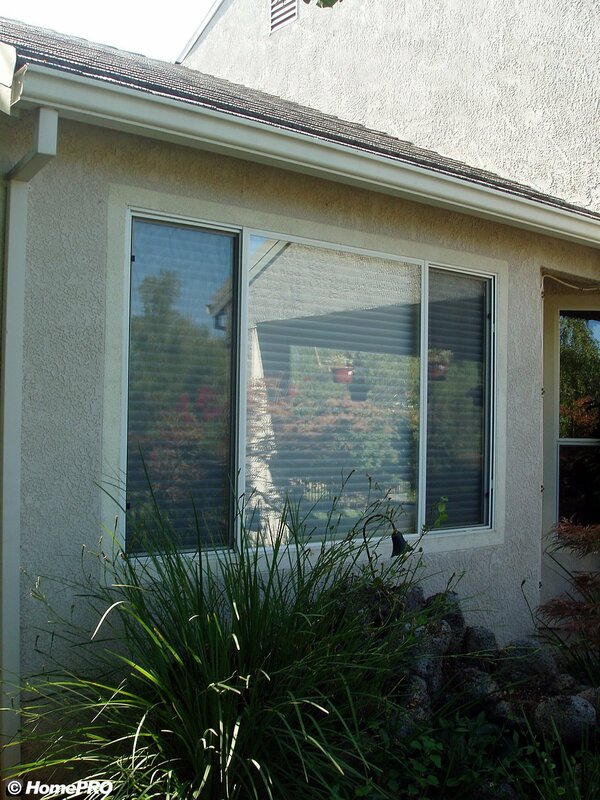 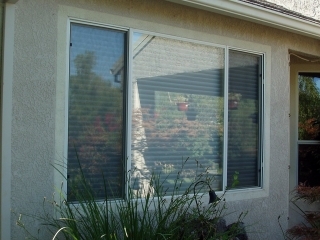 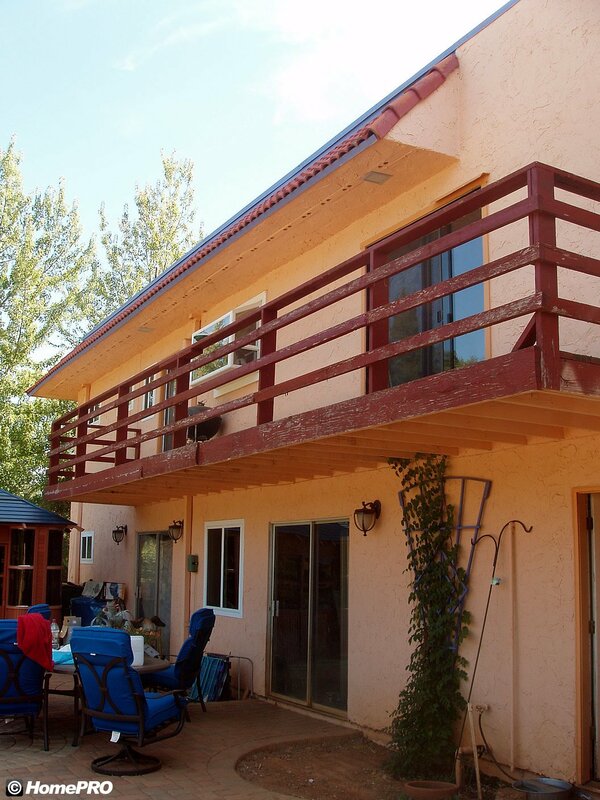 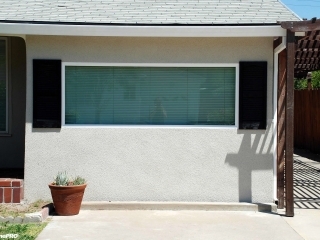 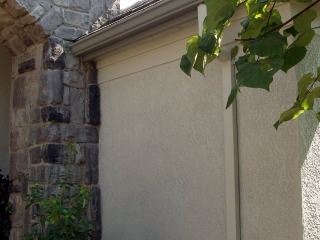 Eliminate the hassle and expense of painting every couple of years with Tex-Cote’s revolutionary coating systems. 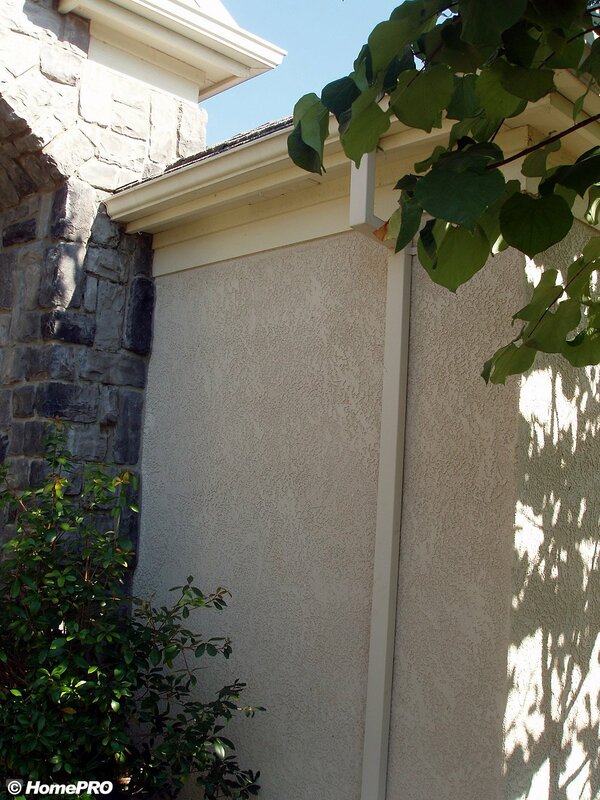 The Tex-Cote application process has been designed to prepare every surface of the home in the best possible way. 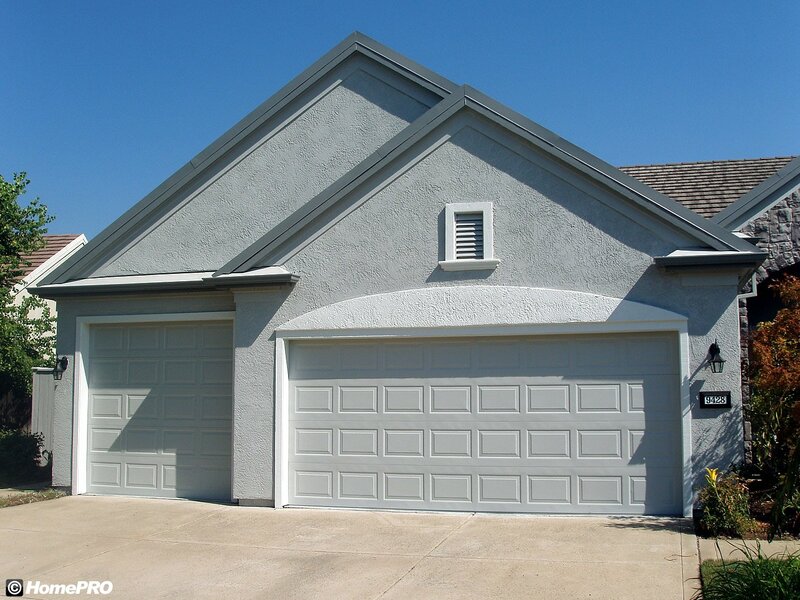 Unlike an average paint job that takes 1 or 2 days, the Tex-Cote process takes approximately 8 to 10 days for an average home. 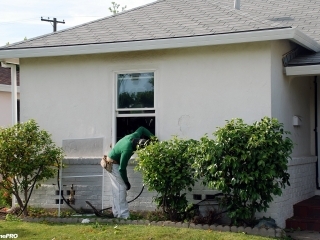 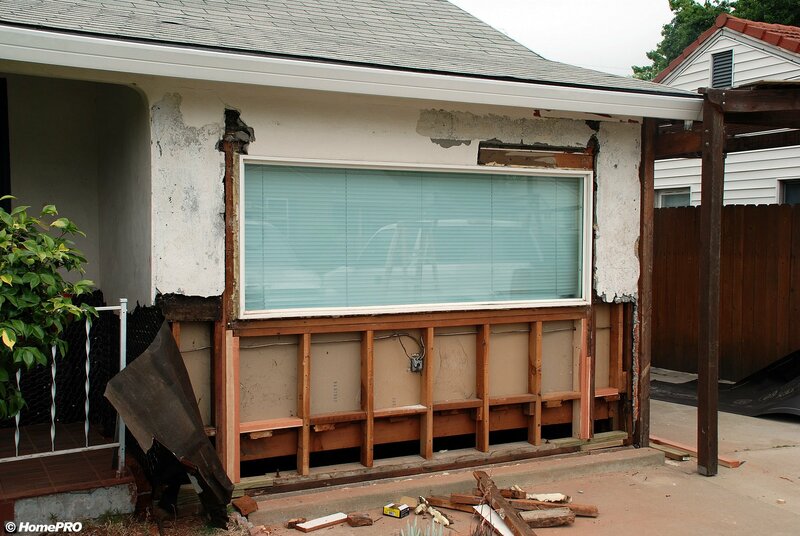 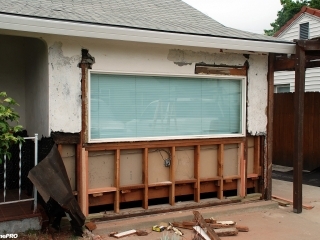 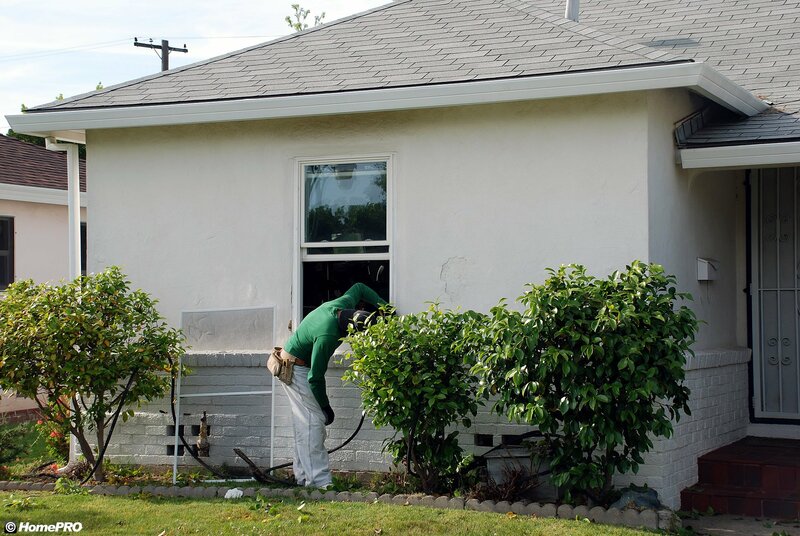 HomePRO’s employees are professionals at this type of work and take great care in your property as well as pride in their work. 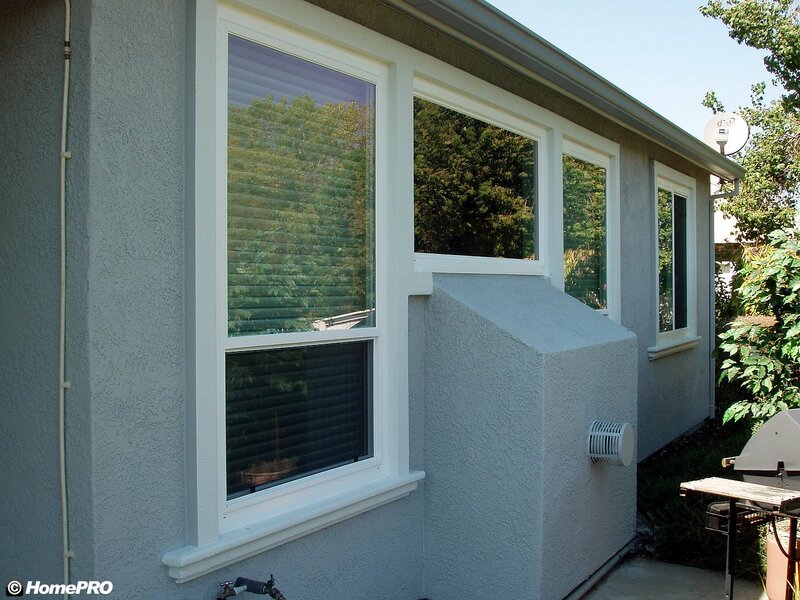 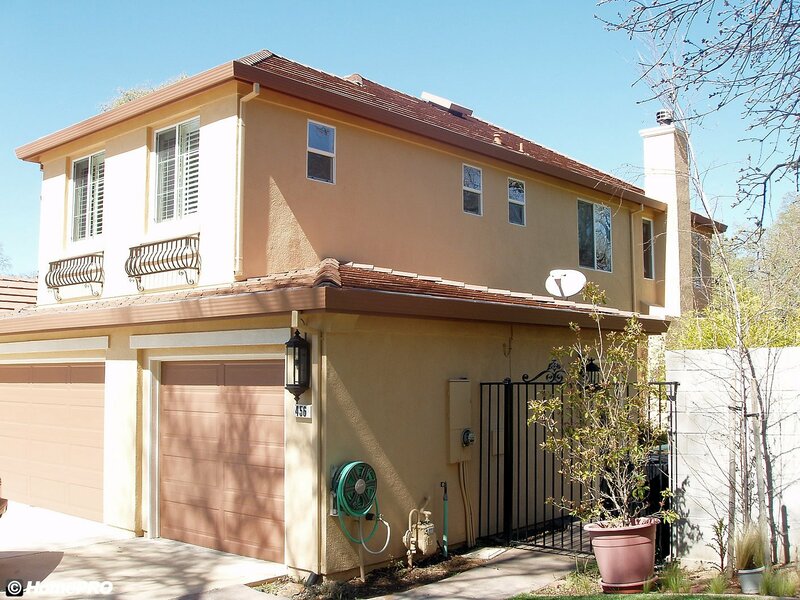 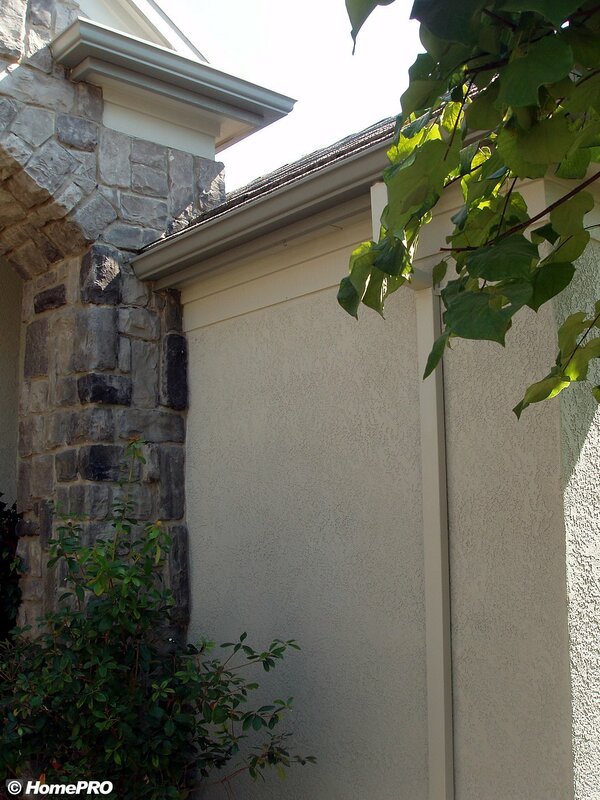 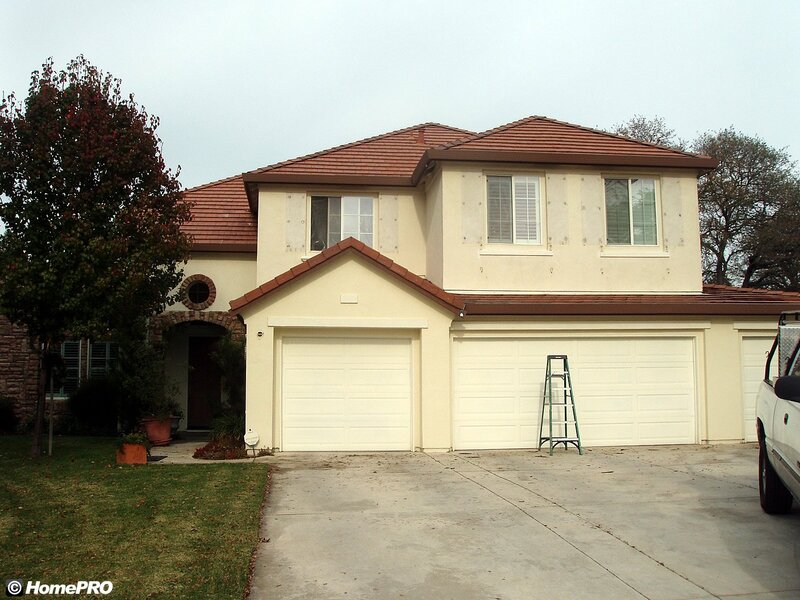 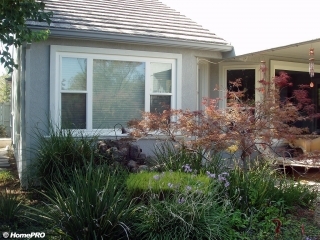 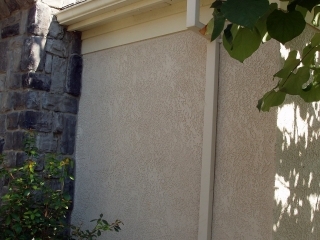 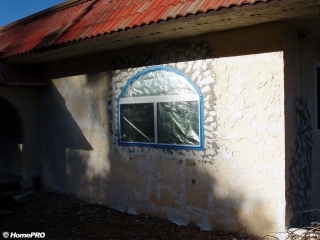 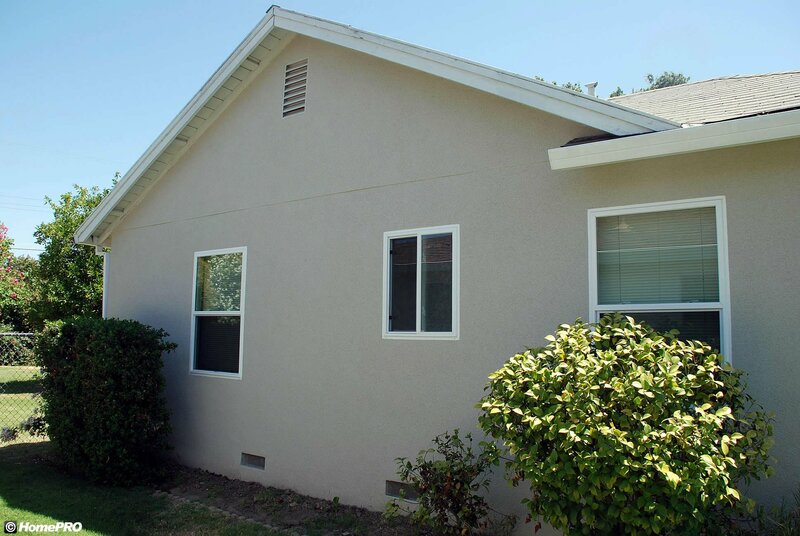 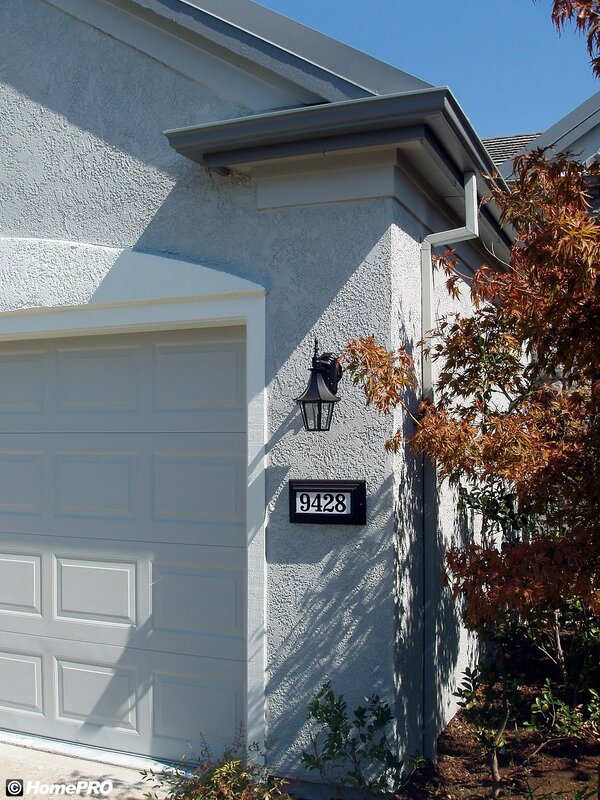 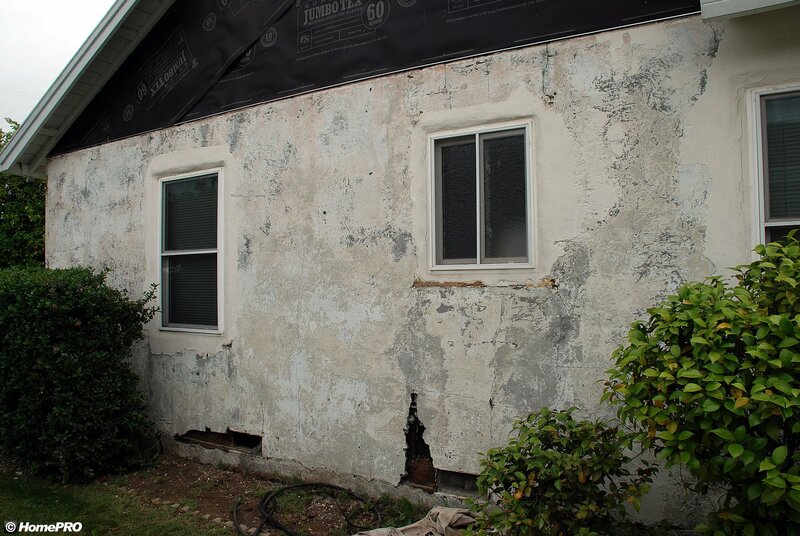 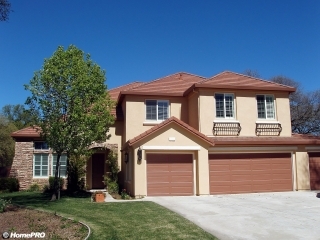 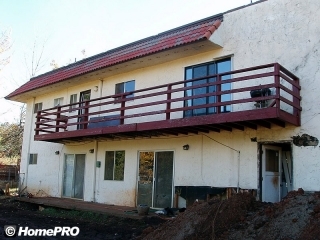 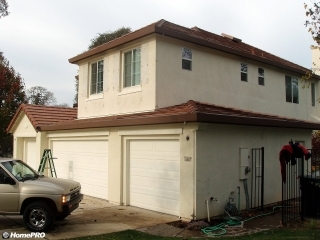 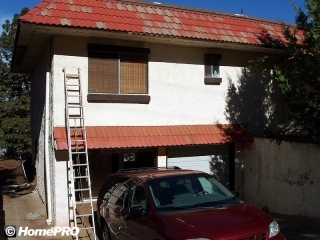 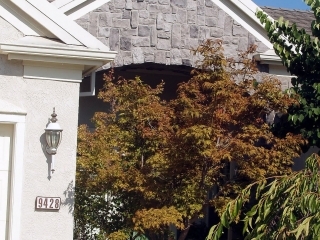 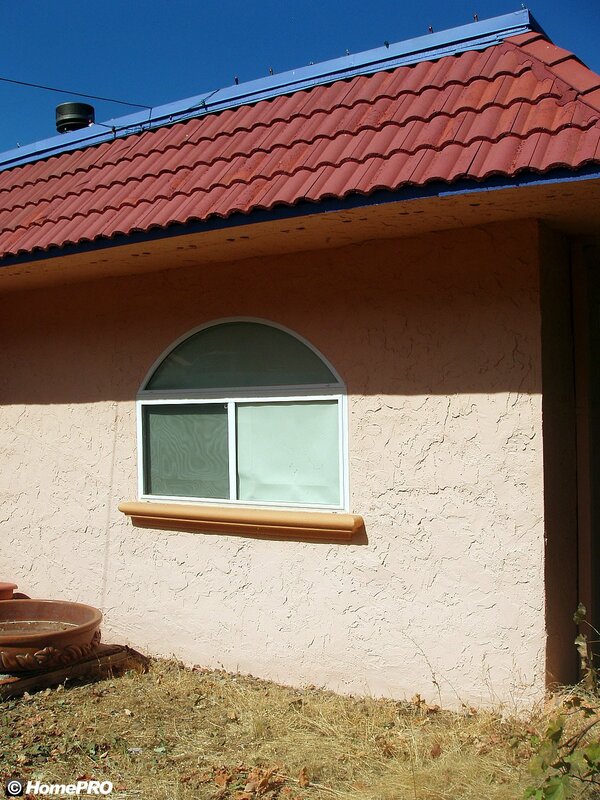 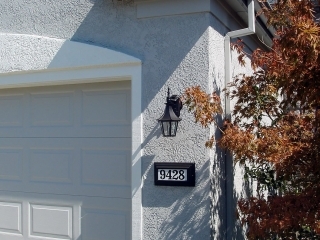 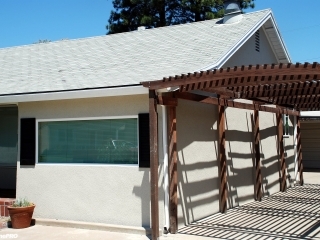 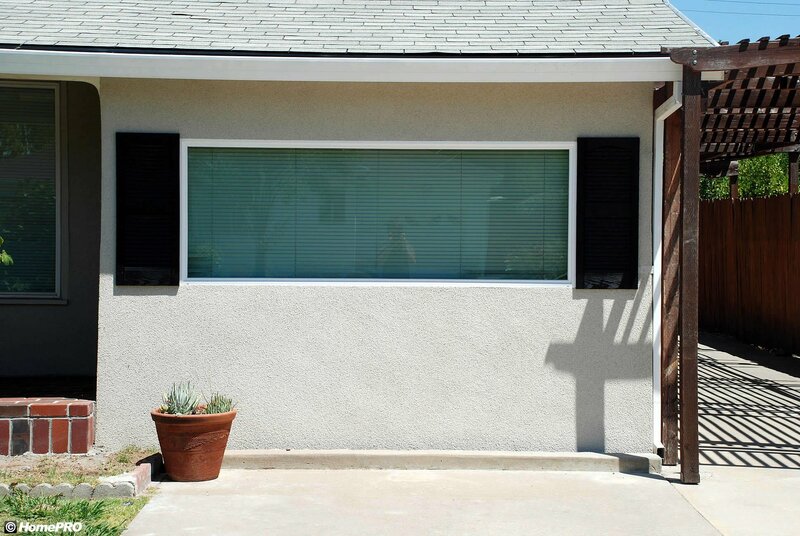 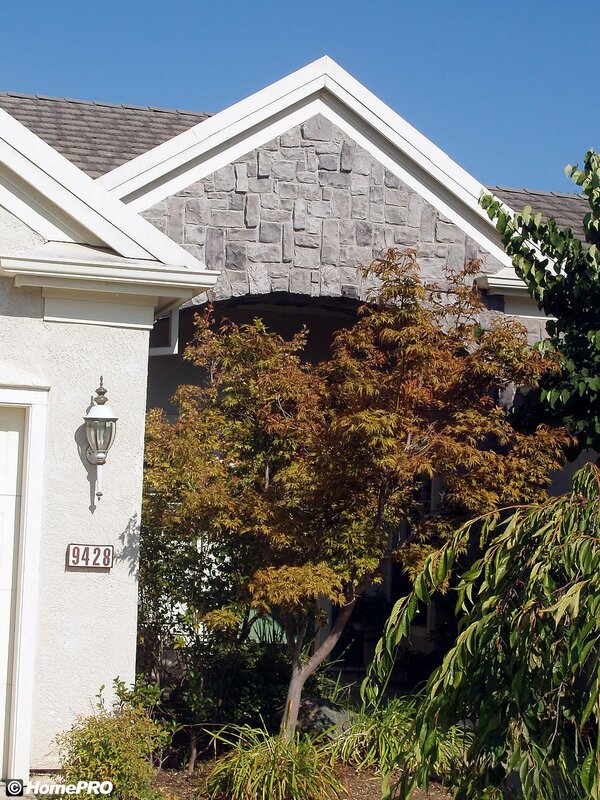 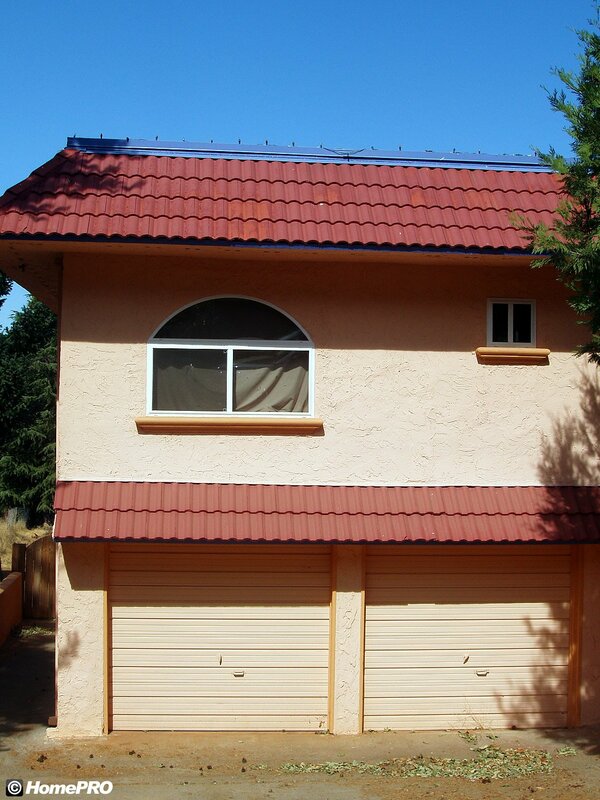 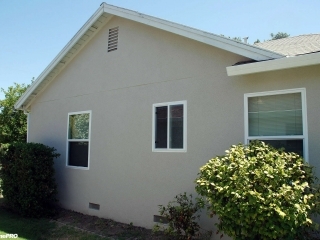 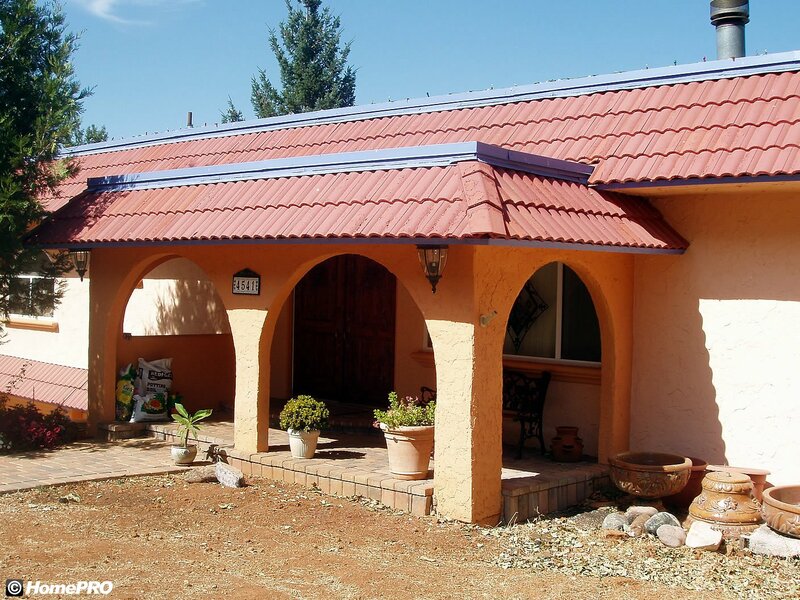 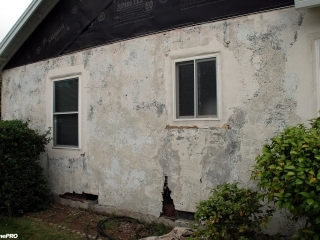 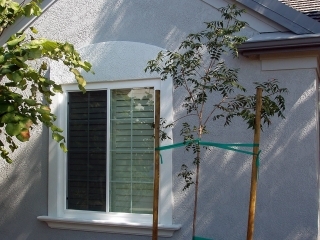 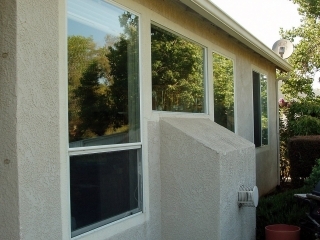 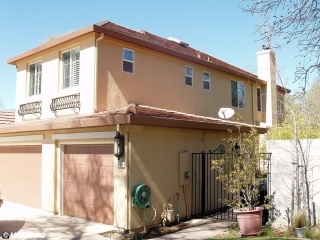 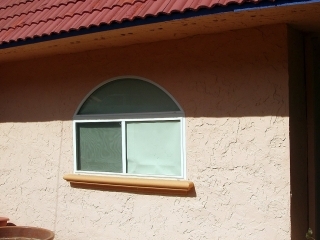 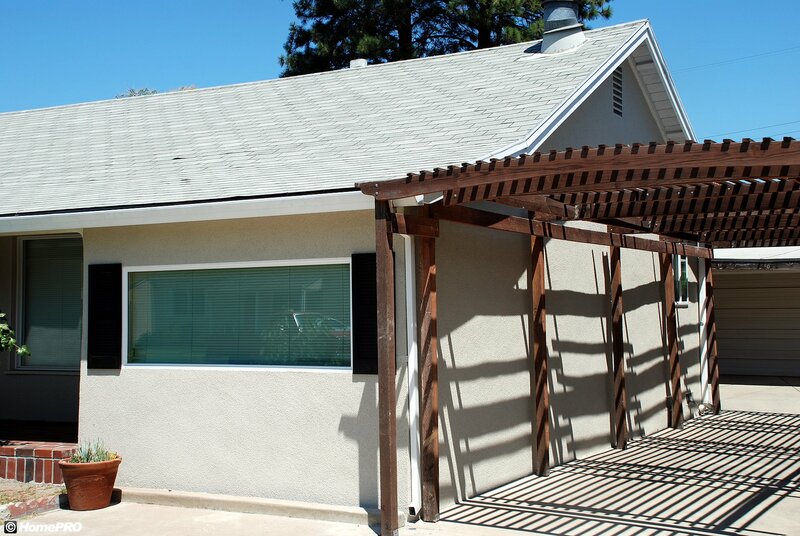 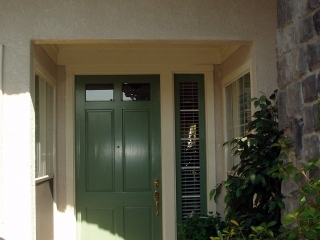 For traditional and synthetic stucco homes, HomePRO offers Tex-Cote in a Textured Coating and a smooth coating. 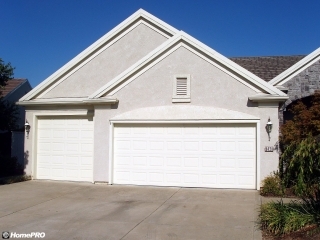 The Textured Coating will create a beautiful consistent texture for your stucco, while the smooth coating will retain the existing texture. 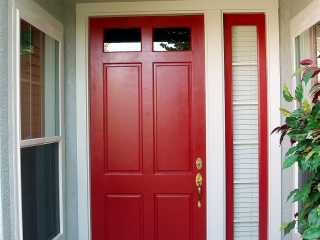 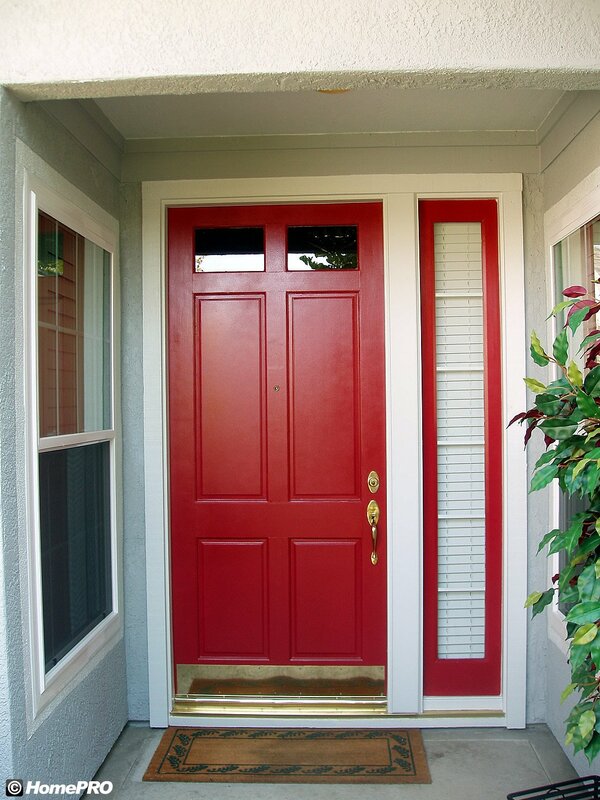 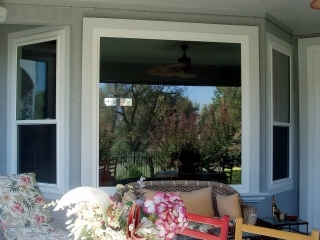 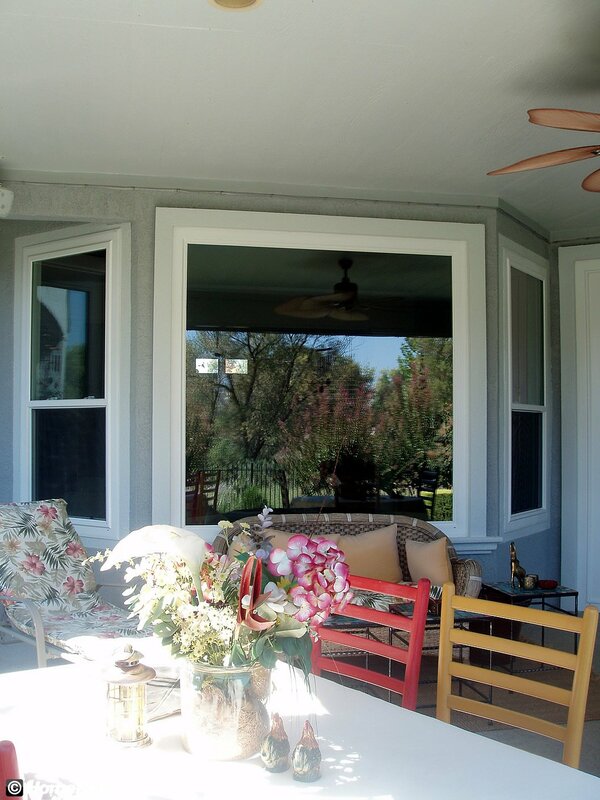 Available in any color, HomePRO can help you choose the best color combination for your particular style and home. 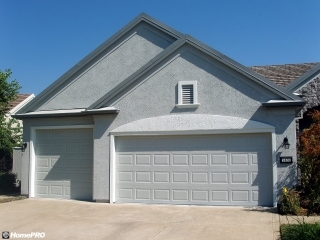 Take a look at the before and after pictures above and the Tex-Cote Gallery to see examples of our workmanship and attention to detail. 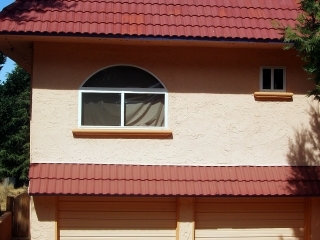 Also, you can visit www.texcote.com for more information. 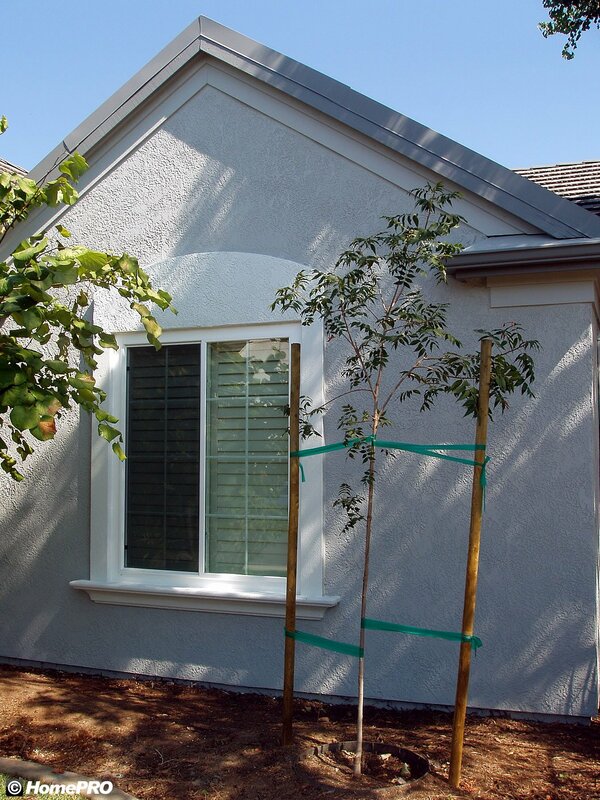 If you are looking for a permanent, long-term solution for your home, please contact us today to schedule a free consultation.